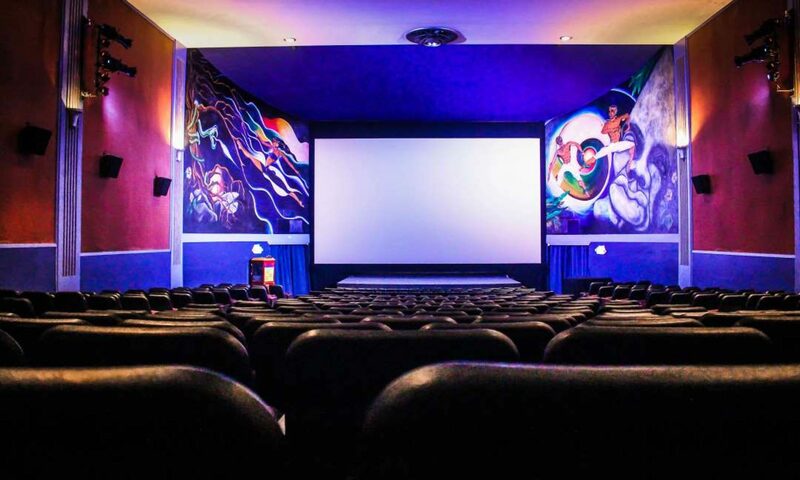 Vashon Theatre Seeks Movie Loving Manager! Vashon Theatre is looking for an enthusiastic and dependable individual to join our team! Part-time front of house position with potential to move into closing manager role. Must be 21+, able to lift and carry 50 lbs, and available to work nights, weekends, and holidays. The ideal candidate will be quick and accurate with simple math and possess basic computer skills. Customer service experience is required. Starting pay is $12.00/hr, moving to $13.50/hr when ready to manage. 8-12 hours/week.